A High Court judge has ruled that the Government was exceeding its power in trying to direct Local Government Pension Funds to ignore calls for BDS and abandon ethical investing. The Government, he said: “has acted for an unauthorised purpose and therefore unlawfully“. 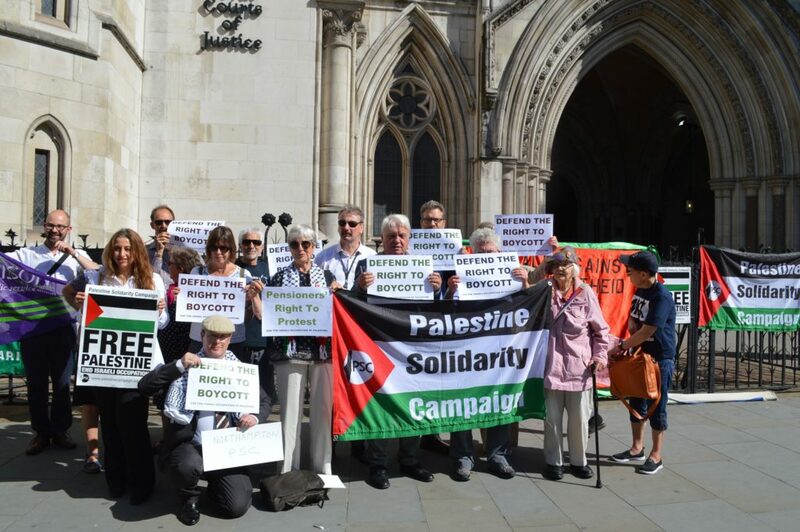 The Palestine Solidarity Campaign crowdfunded a judicial review of this manifestly politically motivated and partisan restriction.